Awesome quality at an equally awesome price! 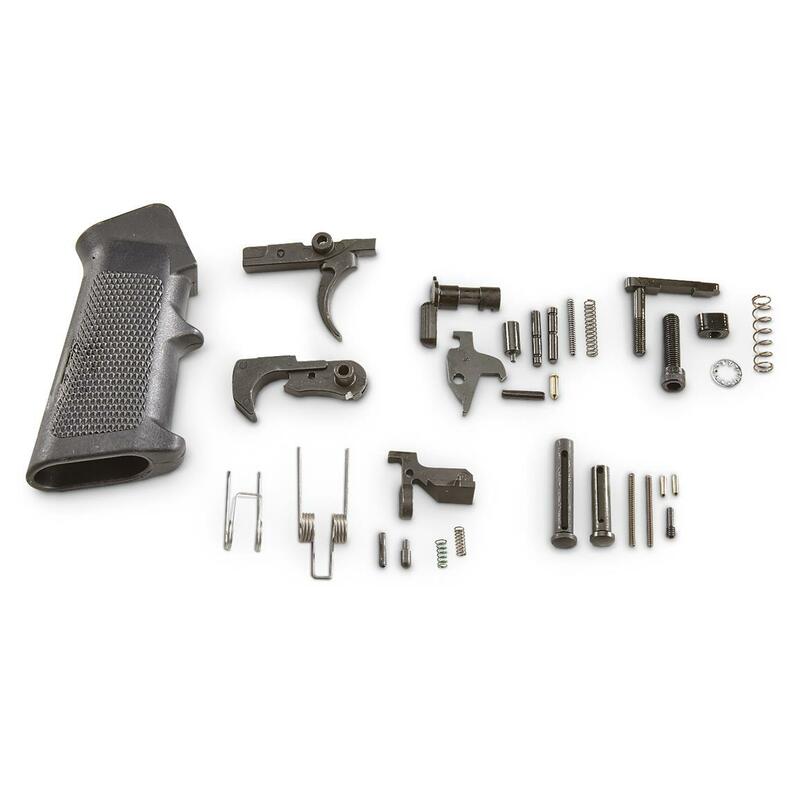 Get your AR-10 Parts Kit today! APF AR-10 Lower Parts Kit is rated 4.3 out of 5 by 3. Rated 4 out of 5 by dave from good parts kit...needs paperwork. It included some parts that I couldnt identify. Rated 4 out of 5 by Domonicm from Adequate Bought this to match a pro fab lower, works fine easy to fit although I didn't need the standard heavy pull trigger but did need the smaller pins that came with to install my RRA trigger. Only con I see is the safety lever and pin it's a little gritty and sometimes doesn't throw a full release although I will change that out for a Seekins rig. All in all I would give it a 4 compared to a CMMG LPK. Rated 5 out of 5 by Peter from Nice machine work guys. Thank you.